Home > NewsRelease > SUPER BOWL WARNING: Is She Cheating on You While You Watch the Game? 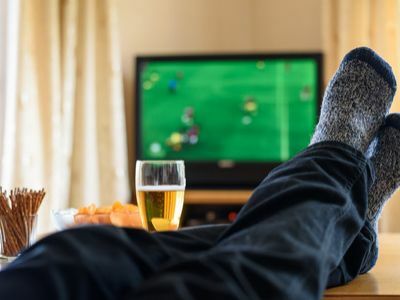 "It's not uncommon for a cheating wife or girlfriend to take advantage of the fact that her husband or boyfriend will be too engrossed in the Super Bowl game to concern himself with where she is or what she may be doing while the game is going on." 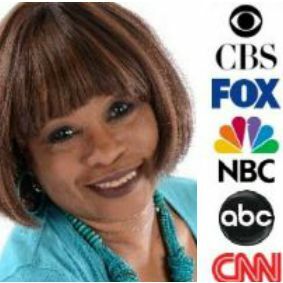 Houston, who is frequently called on by the media to comment on infidelity issues in the news, says she discovered early on when her infidelity research began over 20 years ago, that many cheating women use the Super Bowl to conceal a lover's tryst. "Whether her unsuspecting husband or boyfriend is watching the Super Bowl game at home or at a sports bar with friends, he's likely to be totally focused o the game, leaving her free to hook up with her secret lover without fear of raising his suspicions or worrying about getting caught." "A 3-hour block of time like this is a rare commodity for a woman who's cheating on her mate. However, if her man is an avid football fan, she can count on him being oblivious to what she's up to for the duration of the game. Super Bowl Infidelity Story #2 on my Real Life Infidelity blog shows how easily a cheating wife or girlfriend can pull this off without leaving a clue." As founder of InfidelityAdvice.com and author of Is He Cheating on You? 829 Telltale Signs, Houston offers a few tips and suggestions for husbands and boyfriends, who after reading this may now be wondering what their wives or girlfriends may be up to while they're watching the Super Bowl game. See the article entitled "Is She Cheating on You While You Watch the Super Bowl Game?" at www.InfidelityAdvice.com .